Marin Organic Holiday Art Auction is now Open! 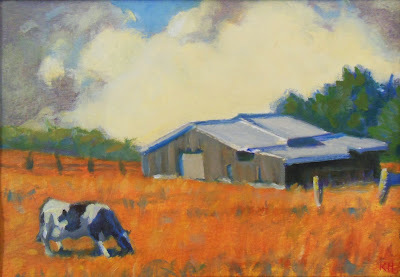 Marin Organic and Art on the Farm Holiday Art Auction is now open! *Please note, several additional pieces of art by each of the artists listed have not yet been uploaded. Please email us if you are looking for a specific image that is not listed. Click HERE to go to the auction page at Bidding for Good. 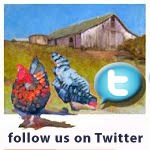 Auction closes on Christmas Eve... Just 2 weeks to bid on art inspired by Marin Organic Farms.